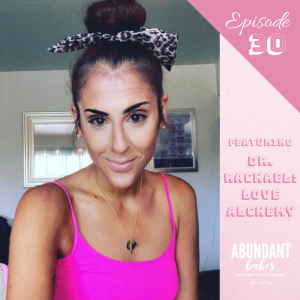 Let’s chat on my views on anxiety – from a place of loving-truth-bombing and compassion. It should never be a reason to hold you back, in fact it’s a symptom of growing. ALSO, now is your chance to join The Podcast Project – Enrolments are open until April 4th, and early bird (save $100) is available until March 28th. 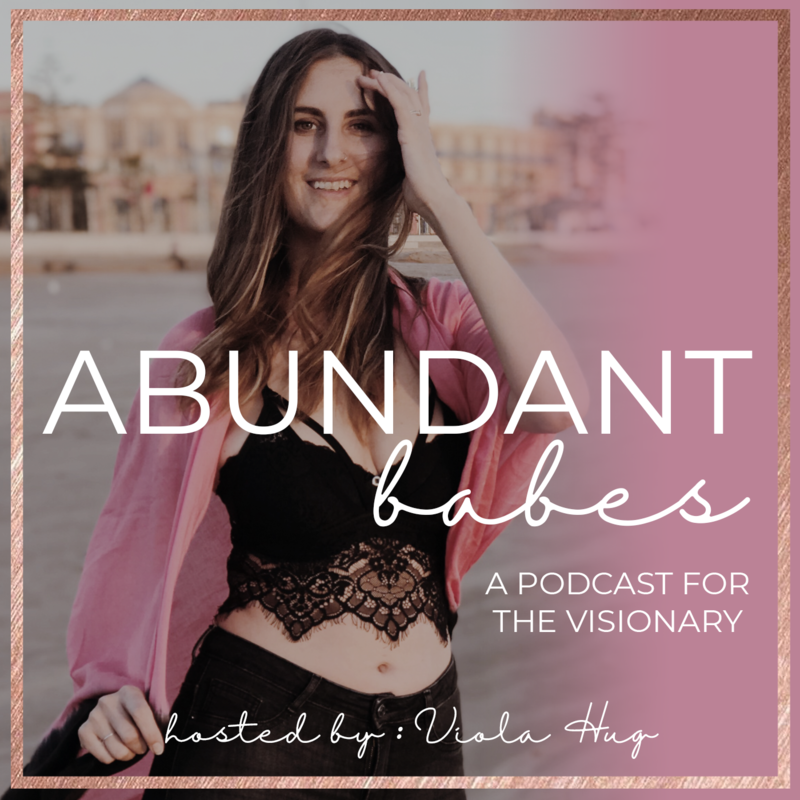 You can also join my FREE webinar on the Podcast Project and creating influence (March 28th 2pm EDT) via the events segment in my Abundant Babes Facebook group (replay will be available until April 4th). Have you seen my book is published?! 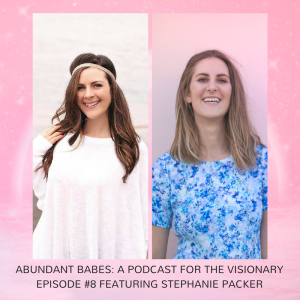 You are an Abundant Babe is now available on Kindle and paperback, and is officially a #1 new release best seller – make sure to grab yourself a copy on Amazon or Book Depository.